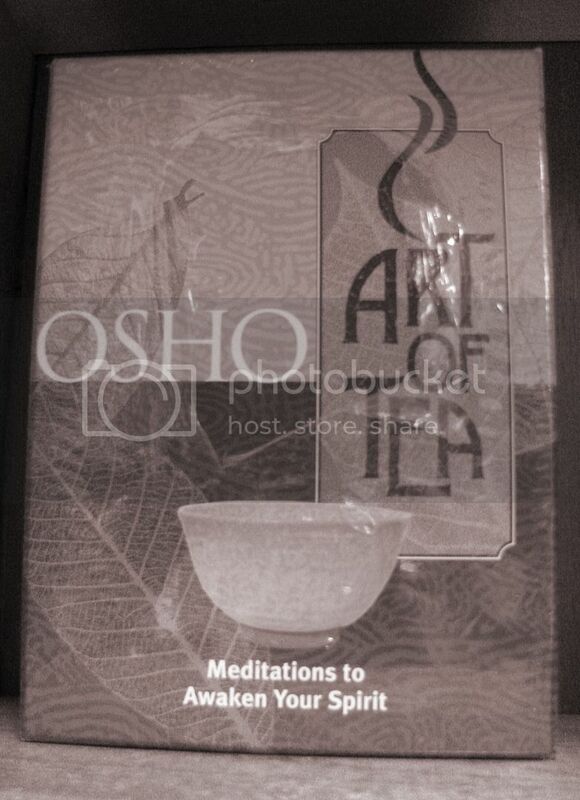 Hi Mary, I am really attracted to books too, and the the art of tea in Asia can be a very meditative activity. What time do you post the linky for this meme? Lovely books! I put in my link here this week because I can´t find Mr Linky. Port Washington has a charming look about it, although when the ferry from Bridgeport arrives, it almost has a mini Times Square traffic jam of cars and pedestrians. An interesting book cover! A sense of calm invitation to find some personal space for awhile! I love tea... any kind will do!